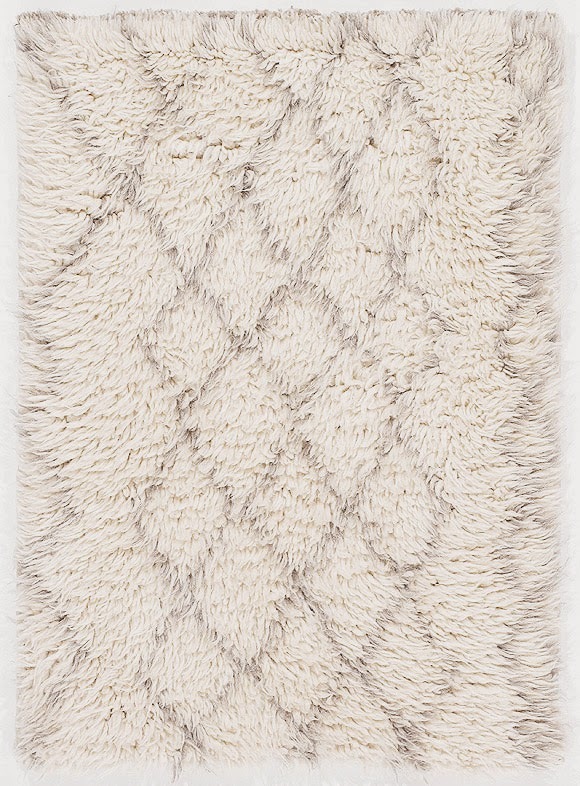 To give your home or office an exotic feel, a Moroccan rug is the perfect choice. Bringing together a unique blend of texture, color, and design, Moroccan rugs are rich with the atmosphere of Arabic culture, bringing to mind the sounds and smells of a Marrakech market. But Arabian nights are no longer limited to the homes of North Africa. With top quality, handcrafted carpets, Nasiri has brought the wonder and mystery of Morocco to the comfort of your home and workplace! 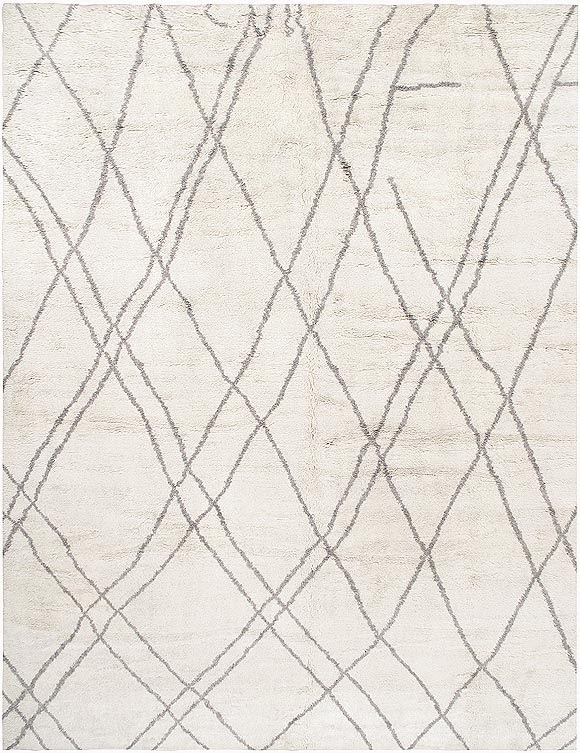 Create a unique ambience for any room by integrating a quality Nasiri Moroccan rug. Nasiri’s custom Moroccan rugs are made in the same manner and style as they were over a hundred years ago. Working with each client to ensure a unique expression of style, Nasiri designs custom rugs on an individual basis and gives customers exactly what they want. 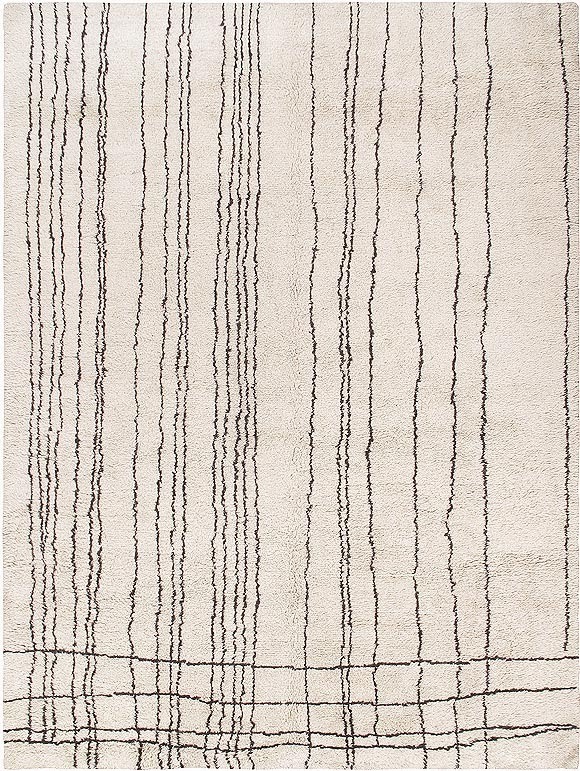 If a Moroccan carpet is your desire, we will work to create a rug that will last for generations. Moroccan rugs are luxurious and perfect for every kind of home décor and they will bring that unique exotic feel, where ever you in the world, they well worth to invest on! moroccan rugs are awesome, their intricate designs and beige colors attract me a lot.